Today is La Fête du Travail or Fête du Muguet here in France, a day when the French traditionally greet each other with a sprig of Lily of the Valley. Despite the mild winter here in France, my Lily of the Valley once again hasn’t quite made it into flower in time for 1st May. 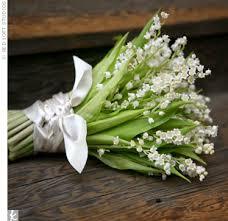 History reports that on 1st May 1561, King Charles IX of France was given Lily of the Valley flowers as a gift. So delighted was he with the gift that he decided that each year, on 1st May, the ladies of his court would be presented with a bouquet of the flowers. The tradition continues today here in France, with neighbours, friends and family giving sprigs of Le Muguet on 1st May to wish them happiness and good luck. This delicate white flower has come to symbolise happiness, or as the French say, le porte-bonheur. 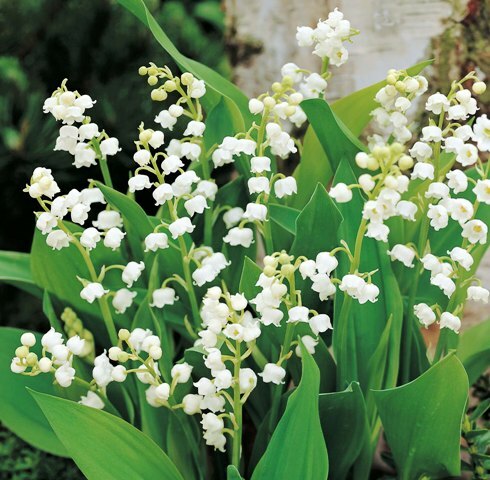 Lily of the Valley is a charming plant with elegant, beautifully scented, white, bell-like flowers which gently nod on the end of delicate stems. Lily of the Valley as a wildflower can be found in dry woods, usually on alkaline soils. For all its beauty, it is considered a pest by some, as once established it spreads at a rate of knots and is difficult to get rid of. Lily of the Valley crowns do not like cold, wet soil, so it is best to plant them in pots first, and transplant them outside once the soil has properly warmed through. The crowns you buy tend to be dry so soak them before potting and then plant one crown (with their own shoot and set of roots) in a pot. The shoot should be left showing above the top of the compost. Water well and keep them in a cool greenhouse until ready to plant out. Lily of the Valley spreads by sending out stems just below the surface of the soil which search out food sources. Once found they will put down new roots and aerial shoots at their nodes. Spreading in this manner usually means that you will end up with sporadic patches of le Muguet appearing around your garden. 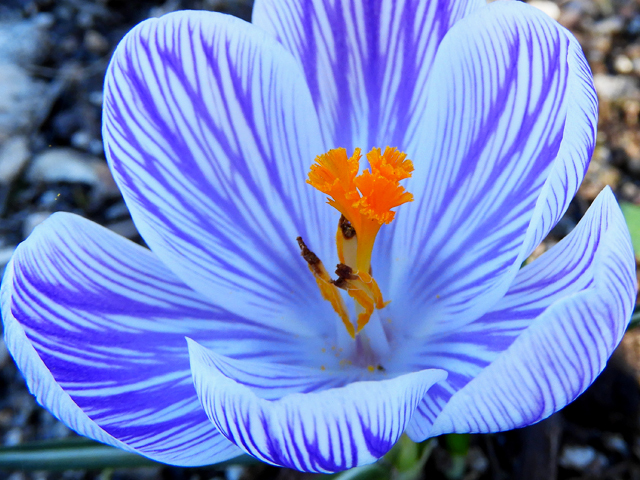 If you’re someone who likes to plan out their garden to perfection then forget this plant, it’ll never do as you wish, but if you are happy just to let it roam as it desires then come springtime you’ll have beautiful displays of white flowers dotted here and there. Preferring to be planted in partial or full shade, I think it’s an invaluable plant which brightens up the darkest areas of the garden. On 1st May there are special dispensations here in France which allow individuals and organisations to sell Lily of the Valley without paying tax or working to retail regulations. Given my lack of flowers I certainly won’t be making any money this year! Instead I’ll either have to buy myself a sprig or hope that someone will bring me some, then I’ll be able to walk around with them in my hands and feel for just one day, like a lady of the court. Hello Katherine, how lovely to see these beautiful Lily of the Valley. 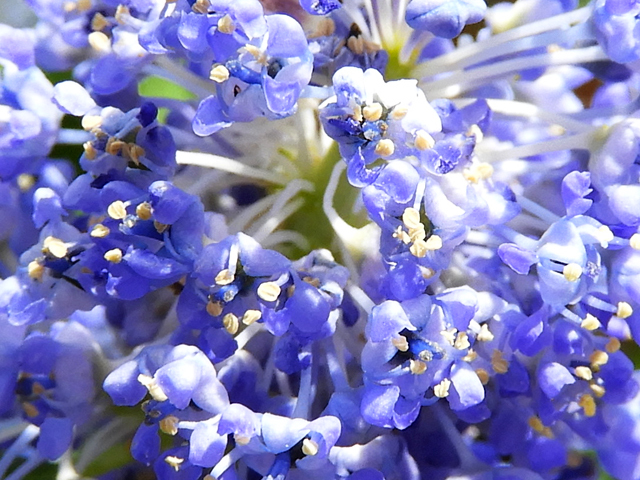 They were my maternal grandmother’s favourite flower. I love them too, but have had no success in getting them going in my garden here in Aus. Reading their requirements, I’m can see why! Lovey to read about the French tradition around this plant. 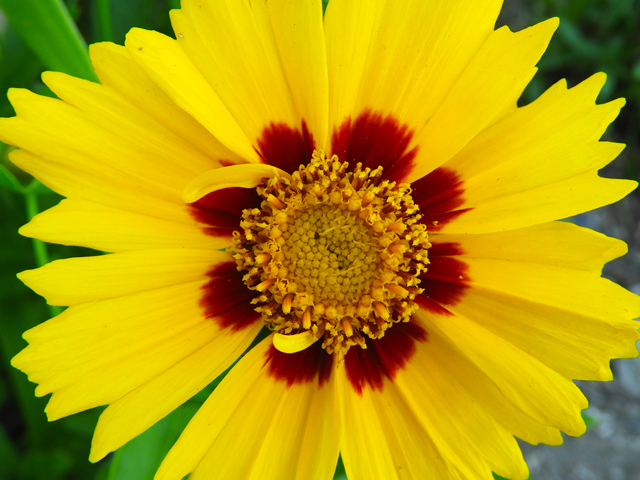 Hope yours will flower soon for you! I just love this tradition! It is so nice to give and receive these lovely flowers that smell so wonderful.